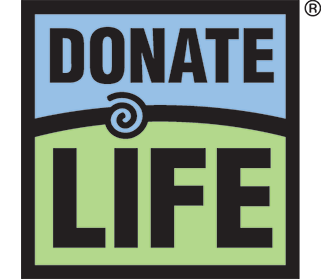 Organ, eye and tissue donation provides lifesaving and healing opportunities to the nearly 120,000 people waiting for transplants nationwide. Over 2,500 of those people waiting for a lifesaving transplant live right here in our community! Organ, eye and tissue donation allows others to breathe, to see, to move and to live. Donation is a way to give the ultimate gift – the gift of life.